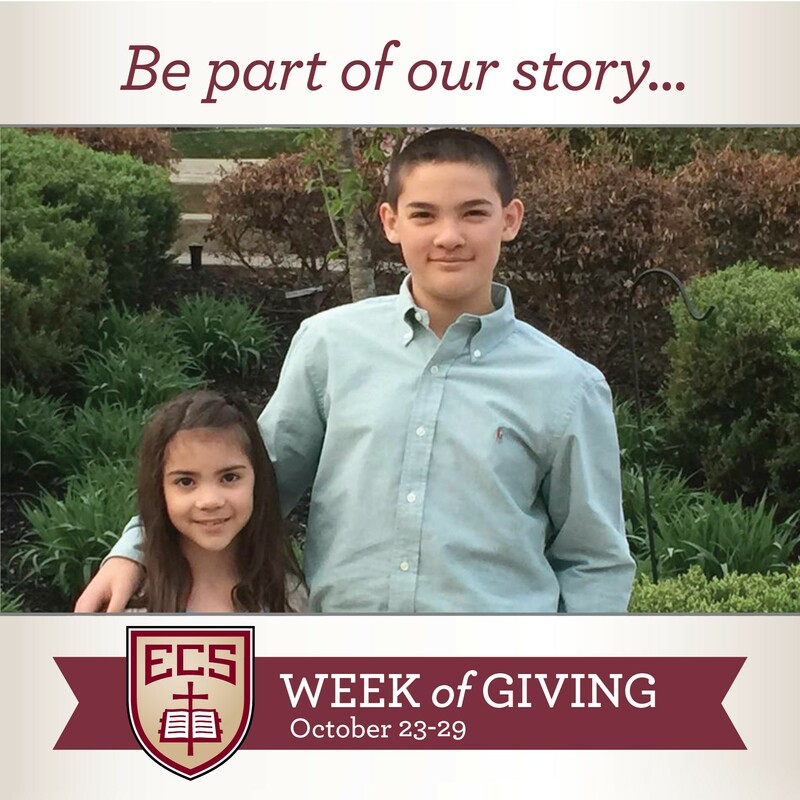 “Our children [Brayden (class of 2022) and Campbell (class of 2025)] have been at ECS almost from the very beginning. 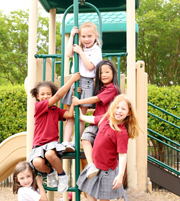 We chose ECS because of the Christ-centered academic environment which is led first and foremost by the educators. One can find other private schools with large state of the art athletic departments, exceptional fine arts divisions, and spacious campuses that look like ivy league institutions, but you would be hard pressed to find teachers that invest so heavily in their students. 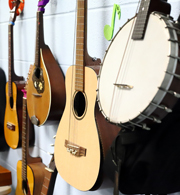 Besides serving as Christian role models for our children in the classroom, they spend countless hours attending practices, games, performances, and tutoring….All done to pour the love of God into them and their hearts. One hopes that, as our children mature, they will be confident and loving disciples as they tackle the world.” Robyn and Arnel Pallera. 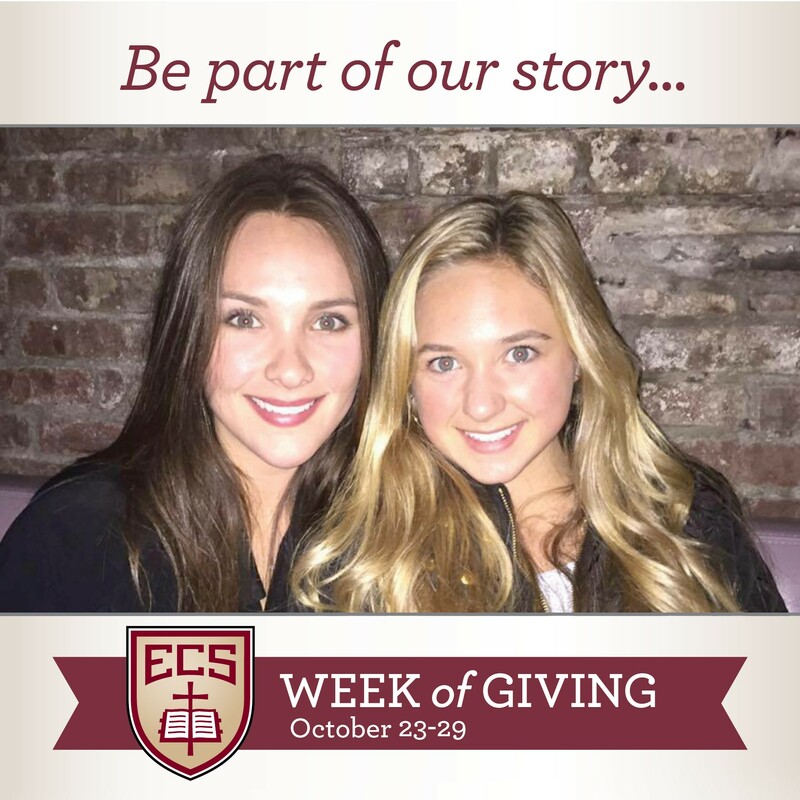 “What has an ECS education meant for our daughter, Leah? 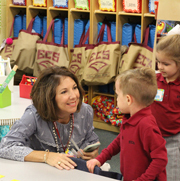 Throughout the span of her 13 years at ECS, extraordinary teachers and faculty have poured into her life, well beyond the academic level. Because of the Christian worldview teaching, she developed discernment and gained confidence and knowledge that has been woven into her character. 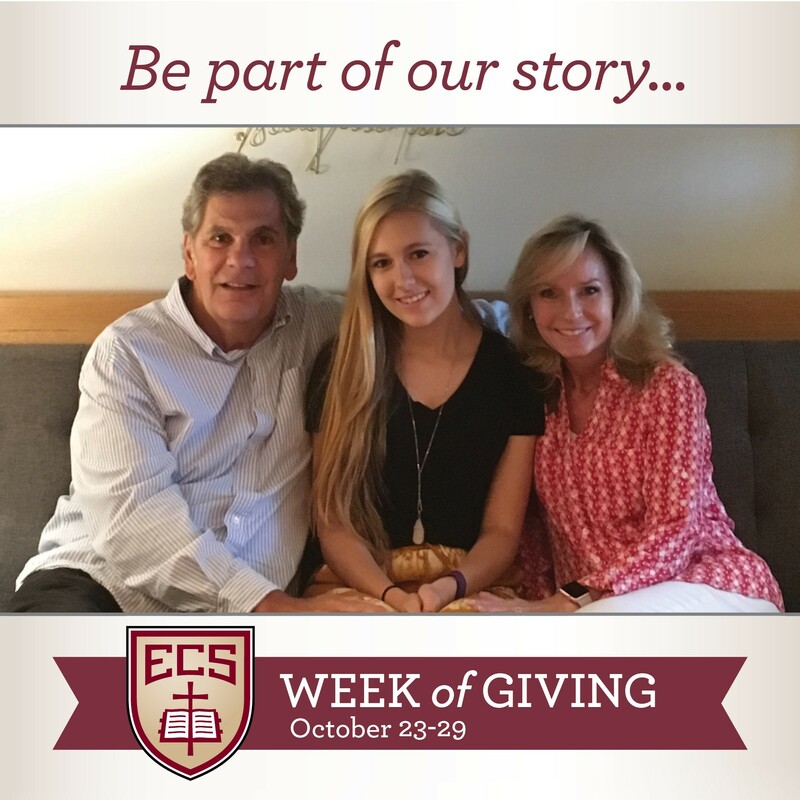 I am thankful for the people that make up the ECS family- those that touch the hearts of students and make such lasting impressions on their lives.” Rene and Bob Leach, Leah (2016). "ECS was and is an excellent fit for our family. 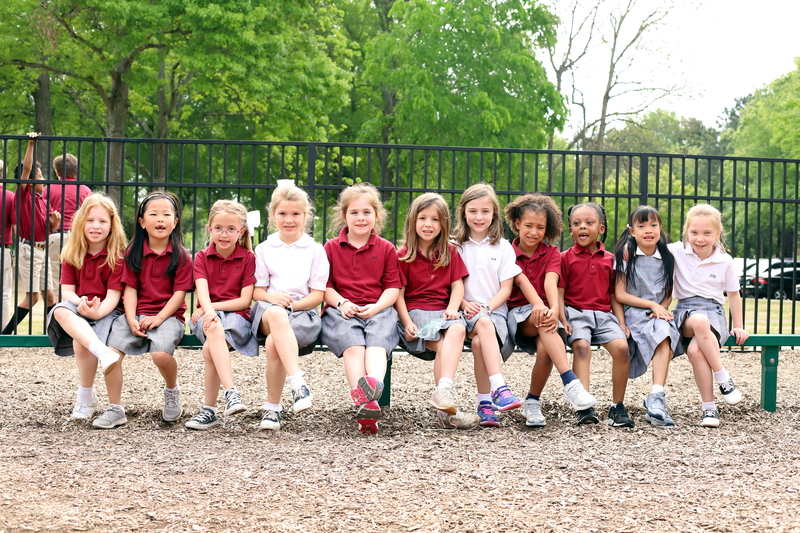 We chose ECS because we felt they equipped kids for LIFE. 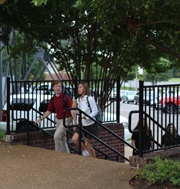 ECS focuses not on just educating, but equipping the students to have Christ as the center of their lives and to seek a level of excellence in everything they do spiritually, academically, and athletically. There is no perfect school but for us, it was ECS." Melanie and James Armfield, Burrell (2009), Jasmine (2010), Brosnon (2011), Chris (2012), Alex (2013), Brandi (2013), and Amani Alderson (2018). 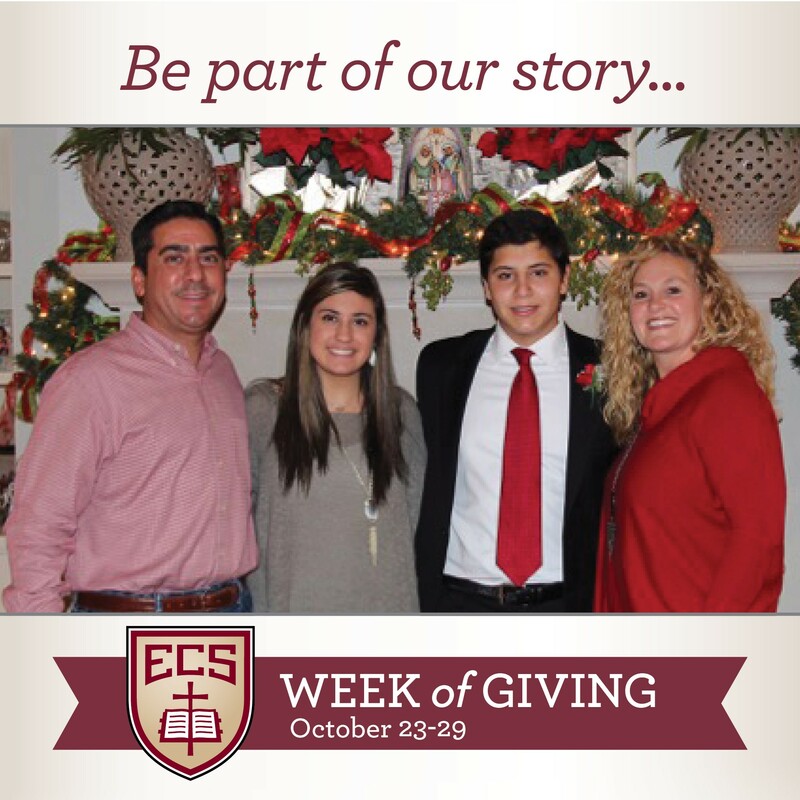 "We are so blessed to have had the opportunity to be a part of the ECS family. Watching our children grow spiritually, academically, and athletically along with the like-minded families has been better than we could have ever hoped for. 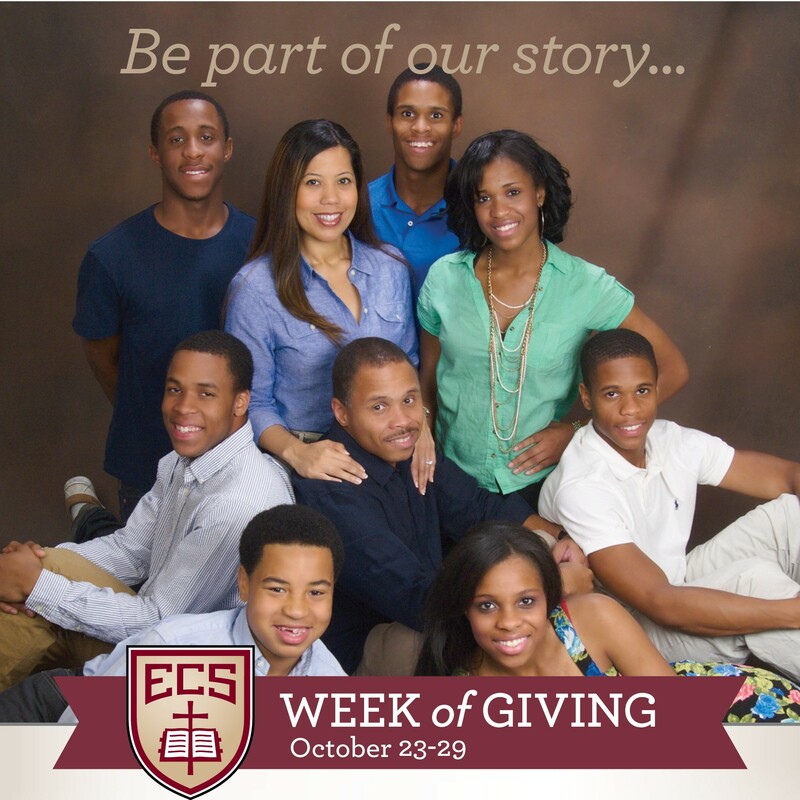 For our family, ECS was the right choice and continues to be a wonderful experience." Cindy and Kevin Hyneman, Samantha (12th grade). 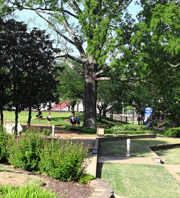 “When we moved to Memphis in 1993, we found there were several school options for our five children. We quickly discovered that ECS was best option for us. 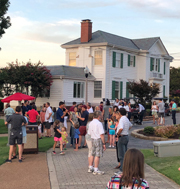 We wanted our children to attend one school and ECS's mission statement aligned with our desire that our children receive a quality education reinforcing the Christian principles and worldview that our children were learning in our home and at church. We also desired teachers coaches and staff that would come alongside our children and encourage them in their Christian growth. 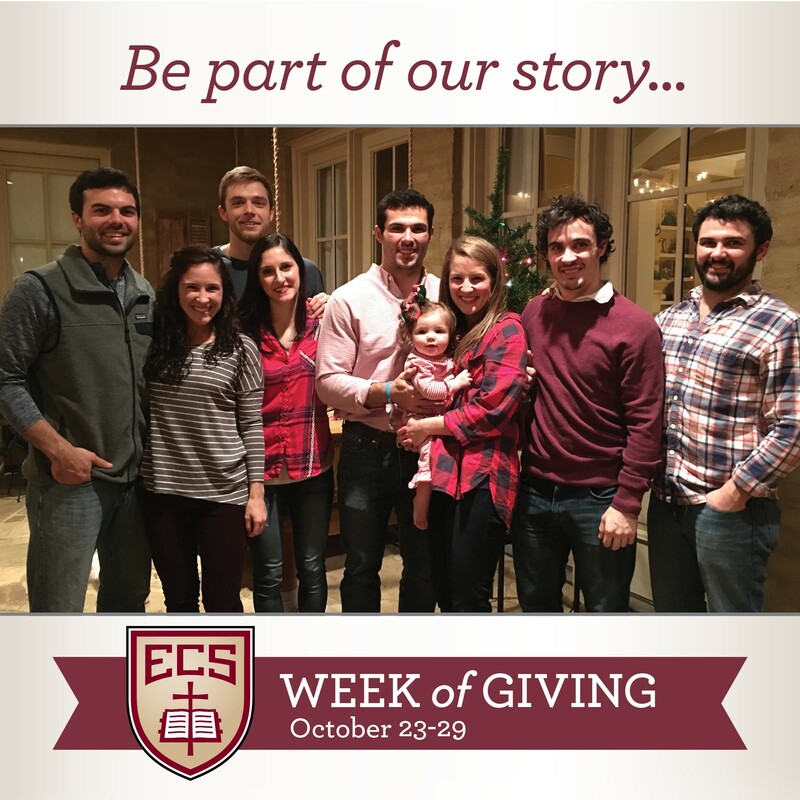 We appreciate the legacy of ECS and just as we were able to benefit from those before us who continued to support and pray for ECS, we want to follow that tradition by investing in ECS for future generations.” - Amy and David Irvine, Emarie (2004), Will (2006), John (2007), Andrew (2009), Anna 2011). "When God called the Israelite community to build the Tabernacle, the place that He was to be present among His people, He called those with generous hearts to bring gifts to complete the work God had purposed them to do. So generous were their hearts that Moses had to stop them from bringing any more gifts because 'their contributions were more than enough to complete the whole project. '(Exodus 36:7). Communities that are unified under servanthood to the Lord have a deep understanding and desire to be generous unto the Lord in order to accomplish His purposes. 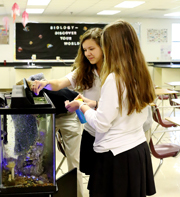 Contributing to the Annual Fund enables our school to make a huge impact on our children during this important time in which they are growing spiritually, academically, and socially. Will you join us in 'giving more than enough' to the Annual Fund this year?" - Kathryn and Henry Naifeh, Jeanne Claire (11th) and Joseph (10th).